It’s two weeks until “Constellations” opens, and our cast sure have been busy. Alison Bell and Leon Ford have visited rooftop bee hives, met theoretical physicists and watched documentaries – but in between all that research they have of course been rehearsing Nick Payne’s award-winning script. 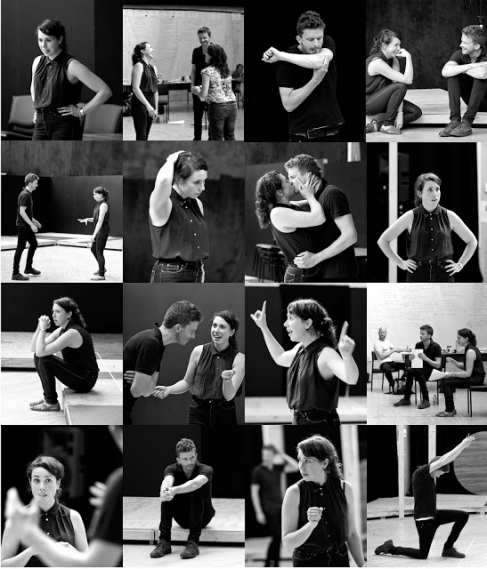 We got our first peek inside the rehearsal room this week – looks like they’re having fun! Constellations is playing from 8 February to 23 March at Arts Centre Melbourne, Fairfax Studio. Tickets start from just $33 for Under 30s.